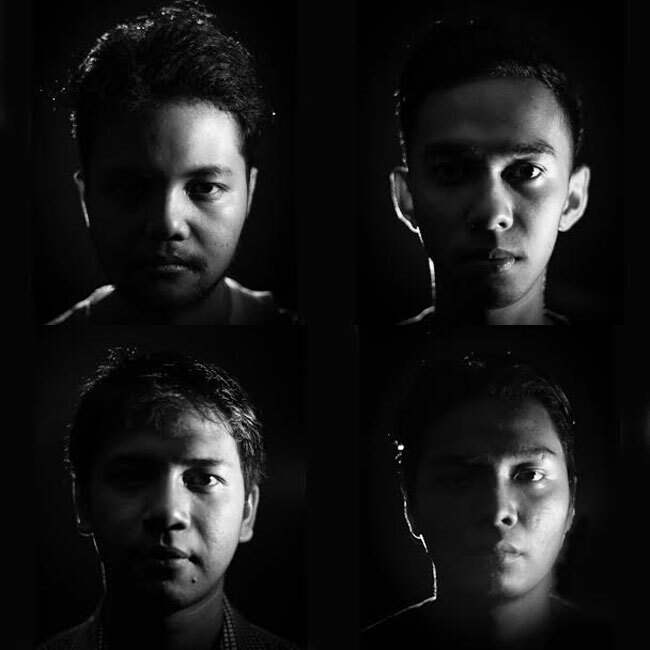 Formed on December 24th 2011 at Bandung, Indonesia. ikkubaru name was created by converting our frontman name “Iqbal” into a Japanese katakana romanization. Ikkubaru influenced by the 80’s Japanese pop song or so-called “City Pop” genre by the Japanese. They are much influenced by Japanese musicians such as Tatsuro Yamashita, Toshiki Kadomatsu, Mariya Takeuchi, etc. Ikkubaru has also collaborated with many famous musicians in Japan, such as Tofubeats, Especia, Faint Star, TWEEDEES, Kenichiro Nishihara, etc. The first EP from ikkubaru “Heart House” was released by Japanese netlabel, Maltine Records in 2012. And their debut album “Amusement Park” album was released in Japan by Hope You Smile Records, an independent label, in 2014 making ikkubaru name really well-known in Japan. “Amusement Park” has been released into various physical releases, such as 12” vinyl by 2015 by Hope You Smile Records, then a cassette version in 2016 by independent Indonesian label Nanaba Records, and finally in 2017 they can release their debut album on CD in Indonesia through Monolite Records in collaboration with Misashi Records. Ikkubaru has successfully made their first tour in June 2015 to Tokyo, Osaka, Kobe and Fukuoka cities. That same year they returned to Japan to attend the Asian Music Found festival in September in Fukuoka. And the second tour takes place in 2016 to perform at the 2016 Sound Cruising festival and also plays in other cities such as Tokyo, Kyoto, Fukuoka and Ooita. Skyline Tour 2017 is the third time ikkubaru Japan tour to coincide with the release of their new double single to be released in 2017.